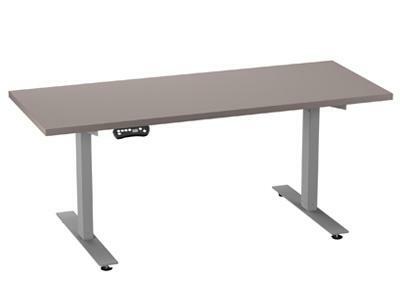 The HiLo™ adjustable height table is designed to provide a flexible and affordable solution for a wide variety of work environments. Height adjusts from 24" to 50"
Want to know how to make all the adjustment? Watch! I would like to receive pricing for the following item: Compel HiLo Table.